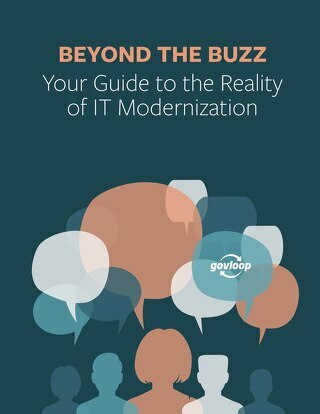 By reading this guide, you will be able to navigate beyond the buzz to understand how IT modernization initiatives that you read about affect you. 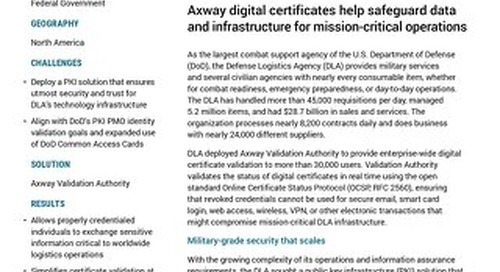 "Axway is a fine product. 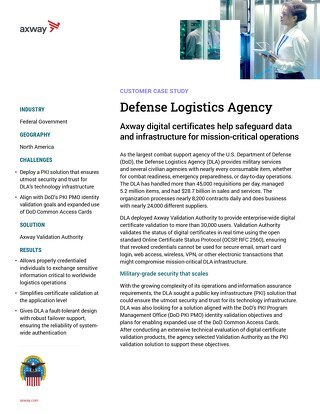 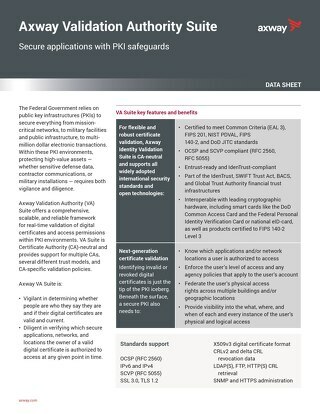 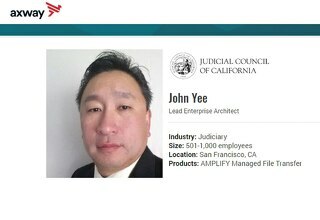 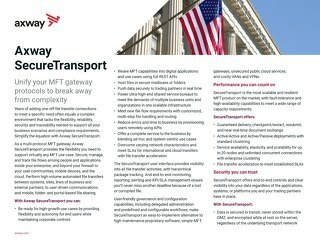 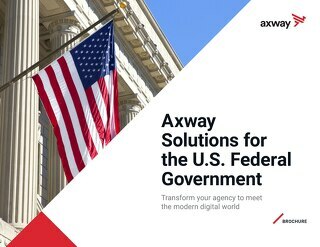 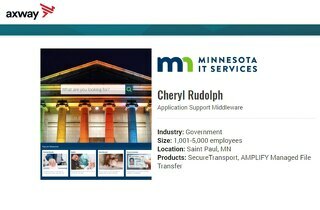 Our account manager has done a fantastic job in keeping us informed"
"Axway made sure that we had complete documentation of the installation, knew how to run the product and answered any questions"
Gain the freedom to modernize and securely meet government compliance. 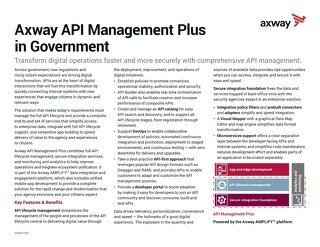 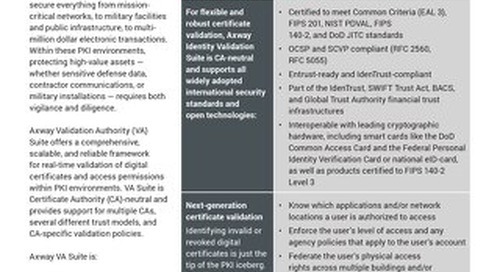 Transform digital operations faster and more securely with comprehensive API management.